The San Diego Chargers have extended the contract of Head Coach Mike McCoy through the 2017 season, the team announced Friday. McCoy joined the Chargers in 2013 and has led the Bolts to 23 wins, including playoffs. In his first season, McCoy’s team went 9-7 and won four straight games and five of its last six to close out the regular season, including a thrilling season-ending overtime win against Kansas City that vaulted the Chargers into the postseason. During that stretch, the Chargers defeated Kansas City twice, and Denver and Oakland once each to finish 4-2 in the AFC West. McCoy then led the Chargers to a Wild Card Playoff win in Cincinnati for the franchise’s first playoff victory since 2008. The Chargers’ playoff appearance in 2013 marked the organization’s first since 2009, and McCoy joined Sid Gillman (1960), Don Coryell (1979 – Coryell’s first full season), Bobby Ross (1992) and Norv Turner (2007) as the only coaches in team history to lead the team to the playoffs in their first season. The San Diego Chargers originated as the Los Angeles Chargers of the American Football League in 1960. The team relocated to San Diego in 1961 and captured the American Football League championship in 1963. It finished first in five of the 10 AFL seasons. Since joining the National Football League when the two leagues merged in 1970, the Chargers have won 11 AFC West division titles, including five titles in the last 12 seasons (2004-15). The team finished 4-12 in 2015, only its second losing season in 12 years. Overall, the team has played in 28 playoff games. The Chargers were purchased by construction leader and real estate developer Alex G. Spanos in 1984 and has been under the guidance of Spanos’ eldest son Dean, the team’s current Chairman of the Board, since 1994. That same season the team won the AFC Championship and played in Super Bowl XXIX. 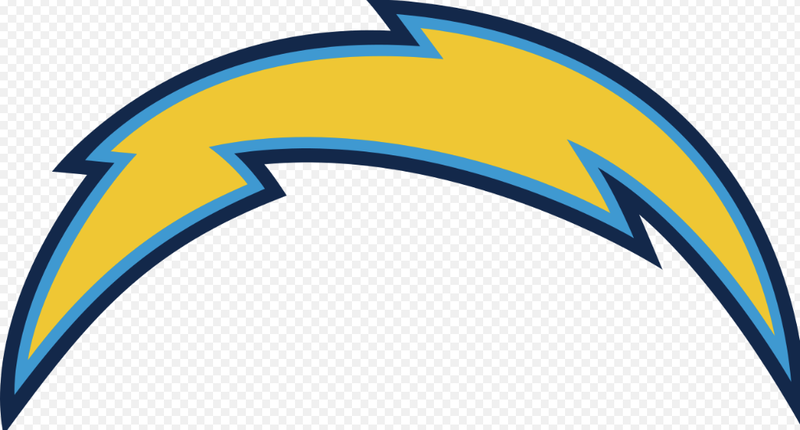 The Chargers are Southern California’s only NFL franchise and all Chargers games are annually the highest-rated television programming in San Diego. The Chargers play their home games at Qualcomm Stadium and the Spanos family, nationally renowned as one of San Diego’s and the NFL’s most philanthropic families, has invested millions of dollars in an effort to secure a new Super Bowl-quality stadium for San Diego.